What a wonderful world it would be if everything stayed as fresh and pristine as it was when you first brought it home from the store. Unfortunately, when it comes to things like your mattress, life tends to happen, sometimes even sooner than you would like. Maybe you let your four-year-old sleep with you that time when she was ill. Maybe you accidentally left your bedroom door open and your not-quite-housebroken new pet puppy found his way onto your bed. Maybe you told yourself that just this once it would be okay to sit on the bed with a soft drink while you watched TV instead of the sofa or lounge. Or maybe your air conditioning went out during that really hot summer, and now your mattress has a huge you-shaped sweat stain. No matter what the cause, the unfortunate reality is that mattresses just get dirty. Once they’re dirty, it becomes a matter of hygiene to make sure they get as clean as they can. After all, who wants to sleep on a dingy, sweat-stained, and possibly smelly mattress, no matter how many layers of clean sheets there are between you and it? To make matters worse a dirty mattress can become a breeding ground for bacteria, especially in certain kinds of stains. That means that sleeping on a dirty mattress can be more than just gross. It can be a hazard to your health. Fortunately, we at Carpet Cleaning Sydney know how important your mattress is to you, and our professional mattress cleaning service can restore your mattress to its former pristine glory in no time at all. Cleaning a mattress is no easy task, and doing it yourself can be tricky and time consuming. Fortunately, the experts at Carpet Cleaning Sydney have extensive experience cleaning mattresses, and can get you sleeping on a clean mattress again quickly. There are several options for setting up an appointment with us. You can phone our direct line, or you can send us a message via our website. Simply input the required information and one of our representatives will get in touch with you quickly to schedule your service appointment no matter where you’re located across the Sydney area. We’ve recently been going everywhere from north all the way to the southern suburbs. 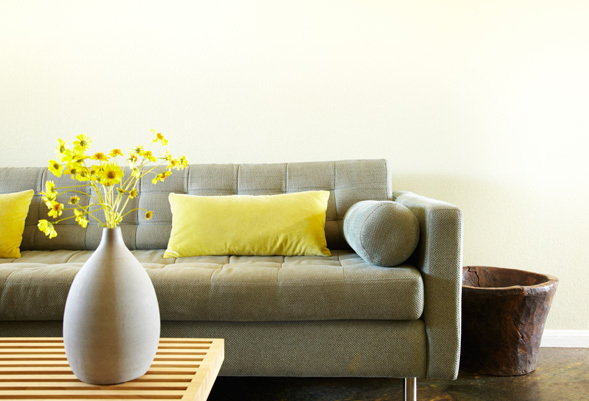 We offer the best mattress cleaning service Sydney has to offer. 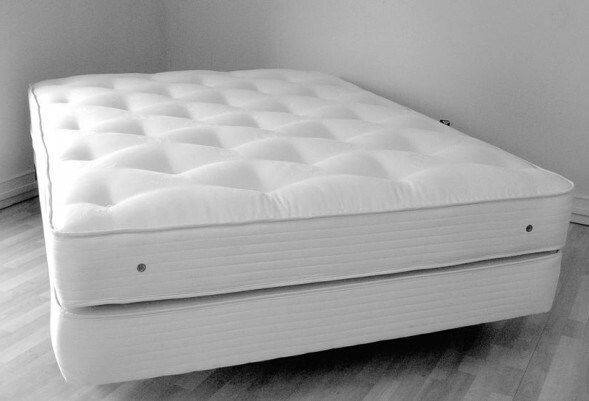 You spend almost a third of your time sleeping on your mattress. Why would you trust it to anyone else? 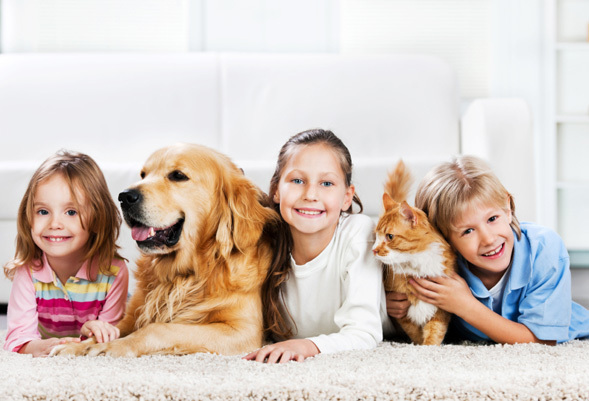 Carpet Cleaning Sydney will clean your mattress and take care of all the smells, unsightly stains, and bacteria that creep into your mattress and threaten your sleeping experience and even your health. 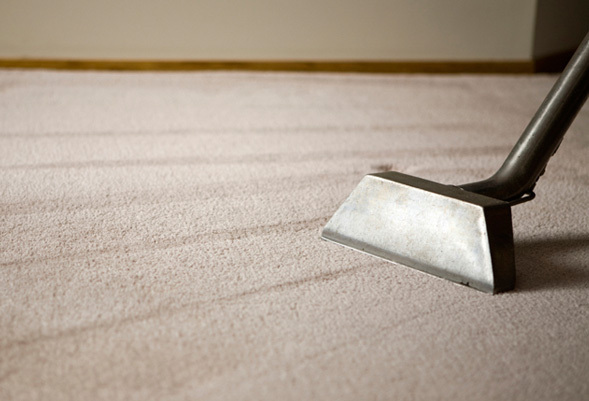 Contact Carpet Cleaning Sydney today for a free estimate, and to schedule your mattress cleaning appointment.